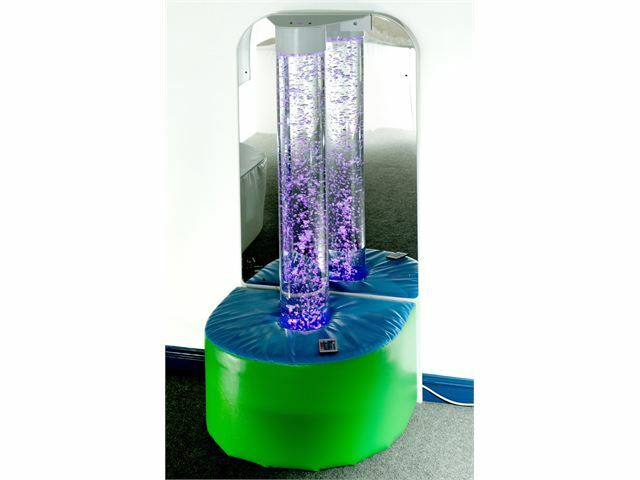 An exciting new Bubble Tube designed to fasten to the wall and comes complete with a softplay base and mirror. 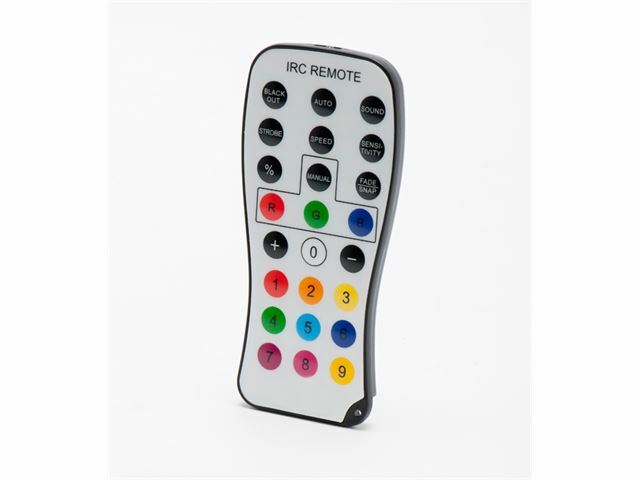 Supplied with IR (infra-red) remote control. Please note: Delivery time is between 2-3 weeks from date of order. Ideal for using with the Click-On 2 and also works directly with the Doo-zy. 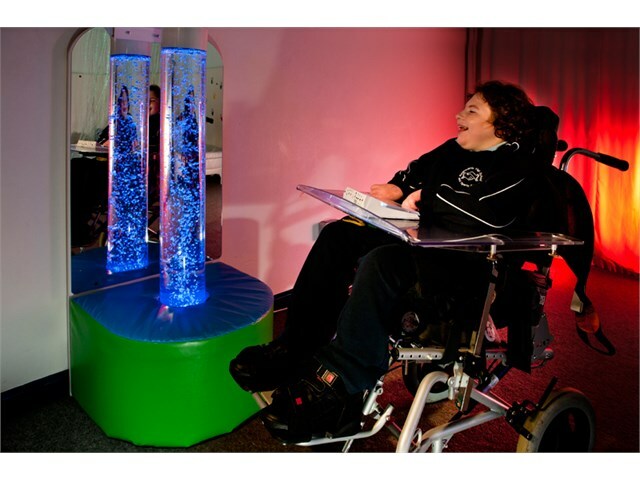 The price includes delivery, installation and a short demonstration within the UK mainland. Size: 61cm x 54cm x 132cm (H), Mirror Size: 60cm x 90cm (H).